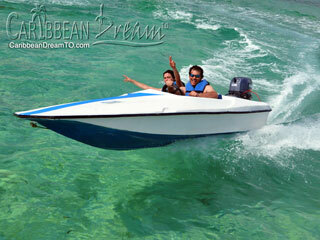 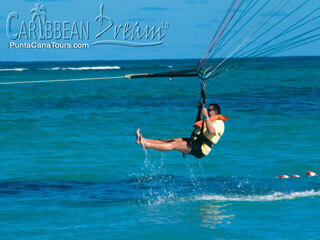 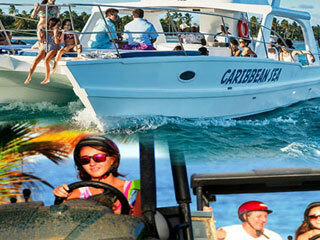 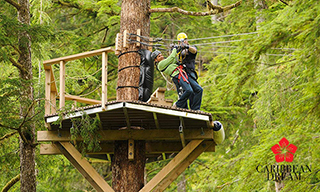 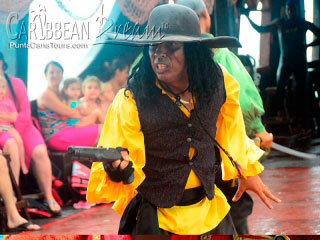 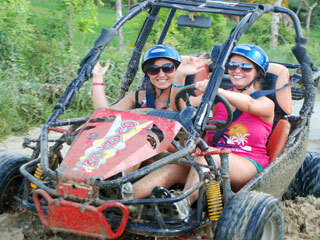 Adventure Tours are fun for families, groups and individual travelers. 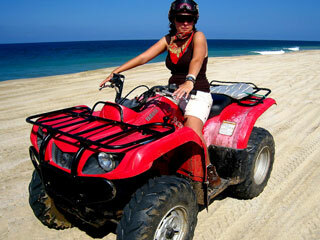 Most involve some type of physical activity in one way or another. 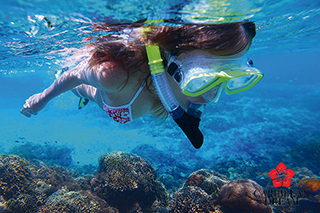 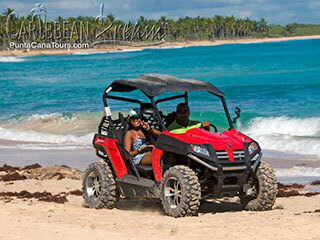 Explore Punta Cana and Dominican Republic, and come see what this country has to offer. 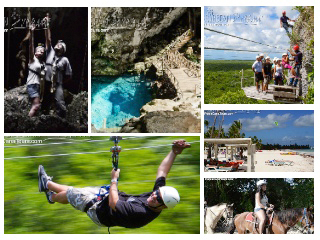 This exciting tour will take you to visit the impressive Cueva de Cenote "El Hoyo". 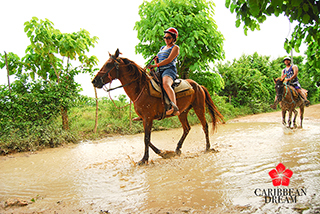 Here you can refresh yourself in an underground freshwater spring before visiting the house of a local farmer where you will be shown the most typical products of Dominican agriculture: coffee, cocoa and tobacco. 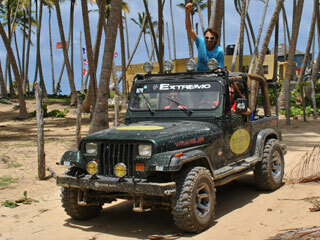 The only excursion in Punta Cana that allows you, along with other in your group, to drive real Jeeps! 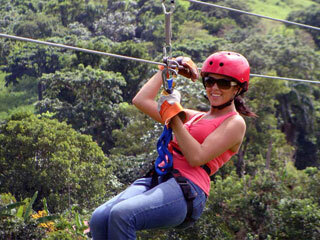 Venture outside the resorts into the Dominican countryside. 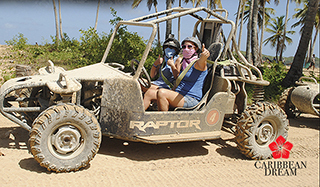 With a combination of off-road and paved road driving, you'll get to see the Dominican Republic up close and personal behind the wheel of an open air jeep. 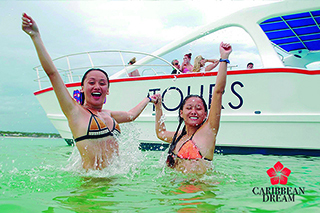 Just bring your sense of adventure, and you're ready to go!